Q: What is the purpose of the new standard? Phillip Elden: The proposed law will help to position Oregon as a nationwide leader in the efforts to lower greenhouse gas emissions. This will be accomplished over the next 10 years by setting stringent standards for gasoline distributors. The law that allows for the creation of the standard was actually approved in 2009 but as of yet to take full effect. Phillip Elden: As of now, the program is still in the planning stages. Once the program actually begins, oil distributors will likely have until 2016 to ensure compliance. Phillip Elden: The low-carbon standard will apply to all oil distributors. In Oregon, this is largely comprised of Chevron, BP, and Exxon Mobil. These companies will be required to gradually decrease their products’ carbon emissions. Q: What are pollution credits? Phillip Elden: To reduce pollution, government agencies will often implement a cap on the amount of chemicals that can be released into the environment. Companies are given a set amount of credits – volume of pollutants they can release – without being penalized. The low-carbon standard will operate similarly in that companies can purchase carbon emission credits from other companies. Companies who use fewer pollutant credits receive cash incentives from competitors by selling their excess credits. In theory, those companies that can lower their emissions most effectively will reap financial rewards without a burden to taxpayers. Q: How will national gas prices be affected if the low-carbon standard is applied? 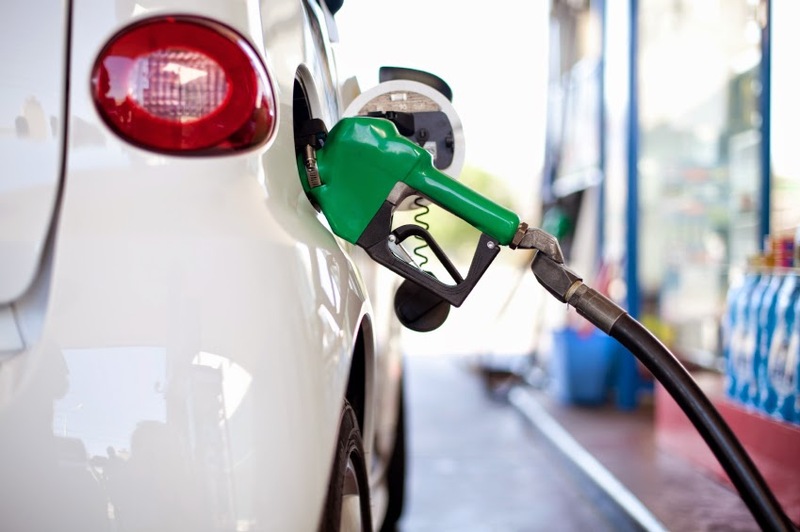 Phillip Elden: Some economists theorize that the price of petroleum could go up, costing the American public between four cents and approximately a dollar more per gallon at the pump. Costs can be reduced by looking at the low-carbon standard models of California and British Columbia. As these markets have already created the infrastructure, costs to apply these standards in other parts of the country will be relatively low.